Jenny Ocón is the first Executive Director for UpValley Family Centers, joining the organization in January 2014. Prior to joining UpValley Family Centers, she was the Executive Director of Parent Services Project in Marin County. Jenny also brings experience coordinating a network of family resource centers at the Children’s Network of Solano County. 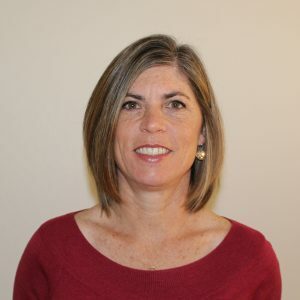 Jenny currently serves on the Napa First 5 Commission, the Napa Child Abuse Prevention Council, and the Leadership Council of Live Healthy Napa County. She has over 20 years of experience working with nonprofits, family resource centers and schools in the areas of family engagement and leadership, collaborative social service models, community organizing and immigrant rights. 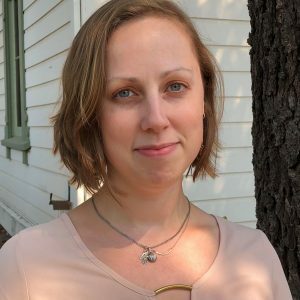 Jenny holds a Bachelor’s Degree in Community Studies and Latin American Studies from the University of California Santa Cruz, and Master’s Degree in Social Work from Washington University in St. Louis. 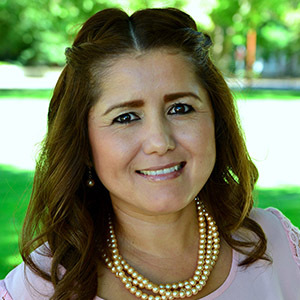 Cristina Aviña is Family Services Coordinator for UpValley Family Centers, working directly with families to provided guided referrals, emergency assistance and domestic violence counseling. 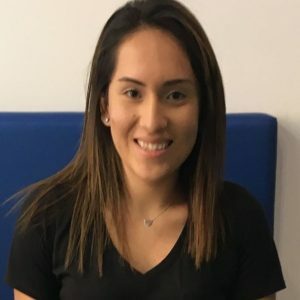 Cristina began working with the St. Helena Family Center in April 2009 as a receptionist and brings additional experience in customer service. Cristina is currently working towards a Bachelor’s Degree in Social Work. She has a certificate as a Domestic Violence Counselor, a certificate on Suicide Prevention and is an accredited provider of Triple P (Positive Parenting Program). She has always had a passion for helping others and gets a great feeling of satisfaction working with residents of the UpValley communities. 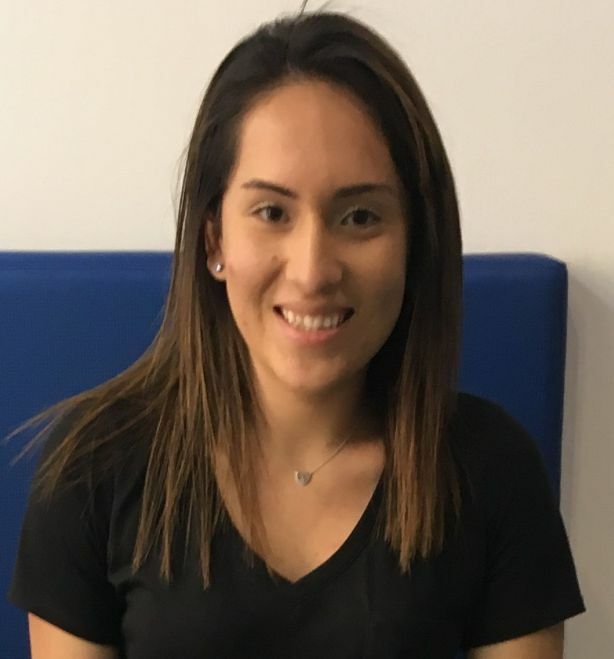 Omaira Baptista joined UpValley Family Centers in February 2019 as a Family Engagement Facilitator. Omaira supports Spanish literacy and ESL classes, assists with Niños Activos/Active Kids playgroups for parents and young children, coordinates Adelante parent leadership efforts, and conducts community outreach. 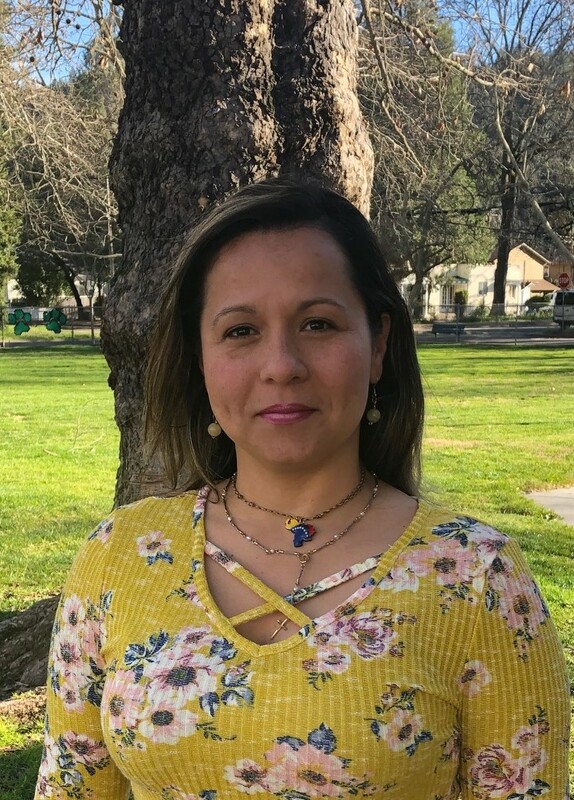 She has been active as a parent leader in the Adelante program at UpValley Family Centers and currently serves as President of the English Learners Advisory Committee for the Calistoga Joint Unified School District. Prior to joining UpValley Family Centers, Omaira worked in the oil industry in the Operations and Operational Planning Department of ExxonMobil and Petróleos in Venezuela. She was born and raised in Venezuela and has a Bachelor’s Degree in ​​Industrial Hygiene and Safety from the University Institute of Technology and Administration in Barcelona, Venezuela. Omaira believes that the family is the fundamental basis of society. Rosa Cachú is Outreach Specialist for the UpValley Family Centers. 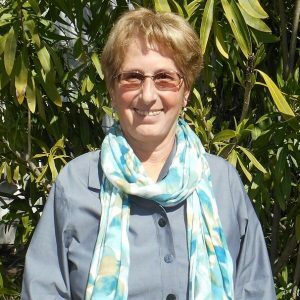 She began working at the Calistoga Family Center in 2001 as a volunteer and was then hired on as staff. Rosa’s role is to provide information to the community about the programs and services available at the family centers. Rosa also assists with coordinating different activities including, parent education classes, nutrition classes and a parent/child playgroup called Niños Activos/Active Kids. Rosa is grateful for the opportunity to know and work deeply in the UpValley communities and to gain the trust and respect of individuals and families. Joleen Cantera is the Economic Success Manager for the UpValley Family Centers. She coordinates a range of programs and services designed to bring financial stability to families and seniors in our upvalley communities, including our Volunteer Income Tax Assistance (VITA) Program which reaches over 600 low-income households annually. Joleen manages the implementation of economic success services at the UpValley Family Centers, including employment support and financial coaching. She brings over 5 years of experience in banking and retail, and was a top producing manager for a luxury cosmetic line. Joleen is bilingual/bicultural and was raised in the Napa Valley. Blanca Dixon is the Immigration Program Coordinator for UpValley Family Centers. Blanca provides outreach, education and application assistance on citizenship and immigration-related matters to local community members. She is a partially-accredited representative by the Board of Immigration Appeals to assist individuals with immigration proceedings before the Department of Homeland Security. Blanca also coordinates our volunteer Promotora Program, comprised of local community residents taking leadership on grassroots projects that support residents’ health and wellness. 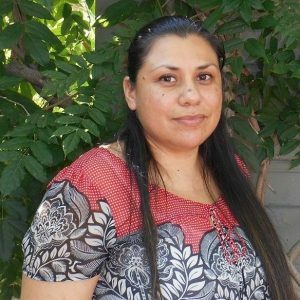 Blanca started with UpValley Family Centers as a Receptionist/Data Intake Coordinator with the St. Helena Family Center in September, 2010. Blanca was born and raised in Peru. She graduated from the Instituto Carlos Medrano Vasquez in San Clemente and was a primary school teacher for six years in Peru before moving to the United States. Blanca speaks Spanish and English fluently. 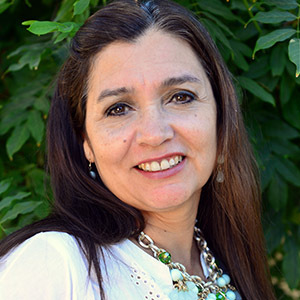 Rocío Escobedo is a Youth and Family Program Specialist for UpValley Family Centers. She runs our weekly CLARA youth mentoring groups for girls at the local middle and high schools in Calistoga and St. Helena. Rocío also supports our volunteer Promotoras Program and parent education efforts. 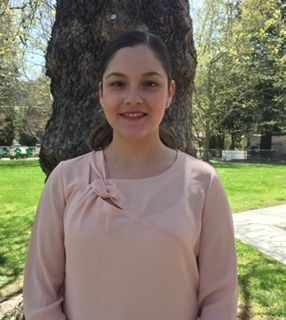 Prior to joining UpValley Family Centers, Rocío worked as a Program Assistant and Bilingual Instructional Assistant for the Napa Valley Unified School District. 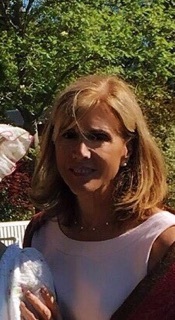 Rocío is a first generation college graduate with a Bachelor’s Degree in Latin American Studies from the University of California at Berkeley. She was born and raised in Mexico and moved to the United States at age 15. Rocío is bicultural and bilingual, and passionate about empowering people. 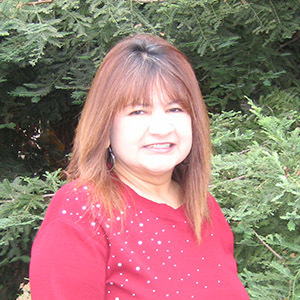 Norma Ferriz is the Finance and Operations Director for UpValley Family Centers. She began working with the St. Helena Family Center in January 2008. Norma ensures our sites operate smoothly, and provides administrative and budget oversight for the UpValley Family Centers. Norma has over 25 years of experience working for nonprofits in Mexico and the United States. She is an active volunteer in the St. Helena community, serving on the St. Helena Star Editorial Board, serving as a Trustee of the St. Helena Library and is also a member of the Napa Valley Community Foundation grants committee. Norma has a Master’s Degree in Public Administration with emphasis on Nonprofit Management from University of Washington. Karen Garcia is a Community Liaison for UpValley Family Centers. She joined the staff in February 2019 as a VITA Associate for the tax filing season. Karen was previously a volunteer with us, greeting clients and assisting with Día de los Muertos preparations. Prior to joining UpValley Family Centers, Karen assisted Reading Partners as a tutor for students from low-income schools who were below their reading level. 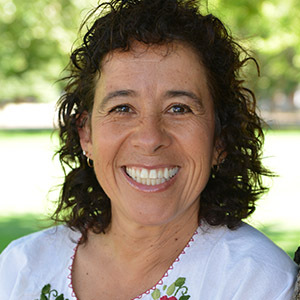 Karen graduated from California State University, Sacramento as a first-generation college graduate with a Bachelor’s Degree in Family Consumer Science and a concentration in Family Studies. She is eager to help families create a brighter future for themselves. 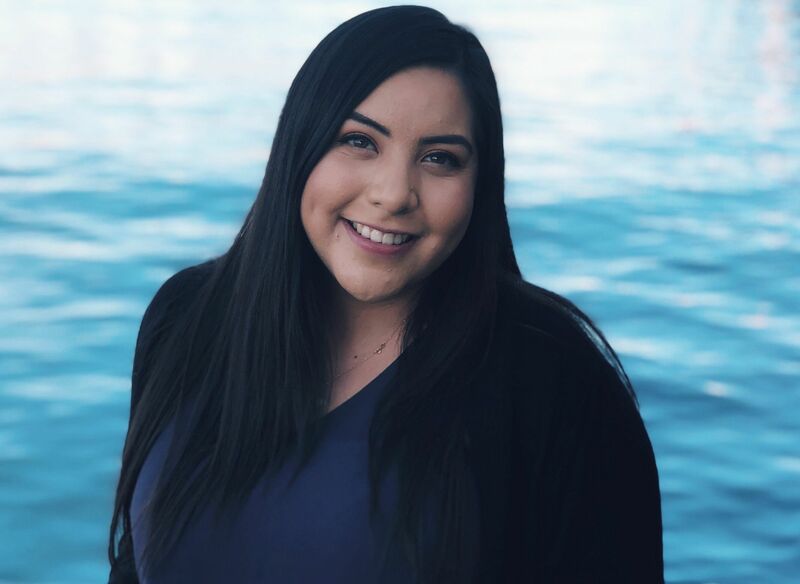 Marycruz Garcia is Promotores Program Coordinator for UpValley Family Centers, coordinating the activities of our volunteer community-based health advocates (also known as promotores de salud). Marycruz works with upvalley promotores to increase health knowledge, social support and access to resources among Spanish speaking community members. 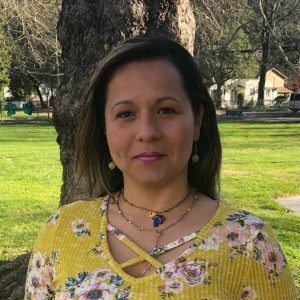 Marycruz joined the staff of the UpValley Family Centers in October 2017 providing program support and outreach-related services for our Fire Relief and Recovery Program. She was a volunteer with our upvalley promotores group since October 2016. 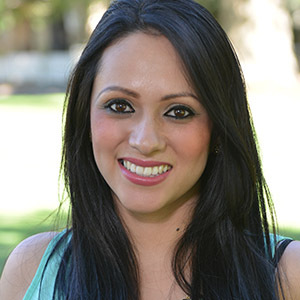 Prior to her work with UpValley Family Centers, Marycruz worked as an accounting assistant for five years in Mexico. Marycruz was born and raised in Guadalajara, Mexico and moved to the United States in 2016. She has her Bachelor’s Degree in Accounting from the University of Guadalajara, Mexico. She is passionate about working with others to serve her community. 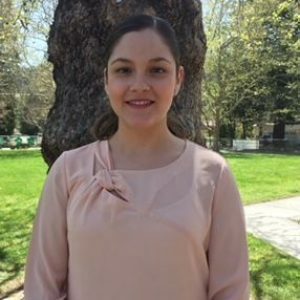 Susana is Community Liaison for UpValley Family Centers at our St. Helena site, joining the staff in August 2017. 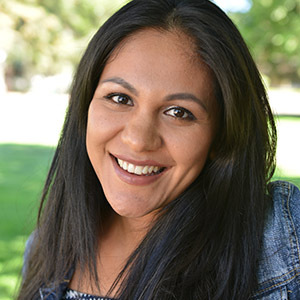 Susana recently graduated from California State University, Sacramento with a Bachelor’s Degree in Social Work, after having taken time off to raise her children. She brings experience as an intern serving vulnerable populations in the community, including with Queen of the Valley CARE Network and Collabria Care. Susana has a passion for giving back to her community and serving those in need. She is a first generation college graduate and grew up in the Napa Valley. 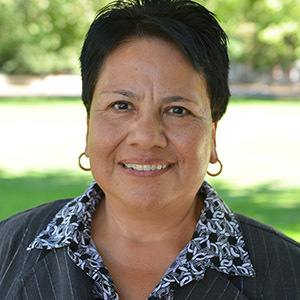 Norma Godinez is Community Liaison for UpValley Family Centers at our Calistoga site. She has been with the organization since 2008. She serves families by enrolling their children in health insurance and coordinating the Volunteer Income Tax Assistance Clinics each year. Norma served for eight years on the Hispanic Council of St. Helena Catholic Church, during which time she was a member of the Multicultural Committee in St. Helena. Norma was born in Mexicali, México, but was raised in the beautiful state of Michoacán. 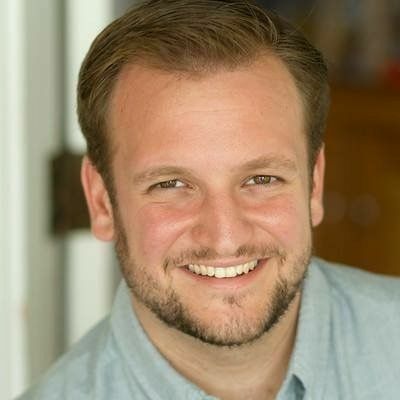 Zachary Guzik is the Education Program Manager for UpValley Family Centers. He supports the development and implementation of programs serving young children up to teens and their families, in partnership with upvalley schools and community-based organizations. Zachary also manages the Calistoga Community Schools Initiative, a collective impact effort aimed at ensuring all children graduate high school ready for college and career. Prior to joining UpValley Family Centers, Zachary helped develop and oversee an afterschool program for children and young adults with developmental disabilities in New York City, assisting families and students to gain access to extra-curricular programs and activities that were not available to them through the school district. Zachary was also a high school teacher in New York City before moving to California. He also worked as the Program Manager for a vocational day training program serving adults with developmental disabilities in Vallejo. Zachary holds a Master’s Degree in Education from Pace University in New York. Charlotte Hajer is the Development Director at the UpValley Family Centers, joining the team in July 2018. 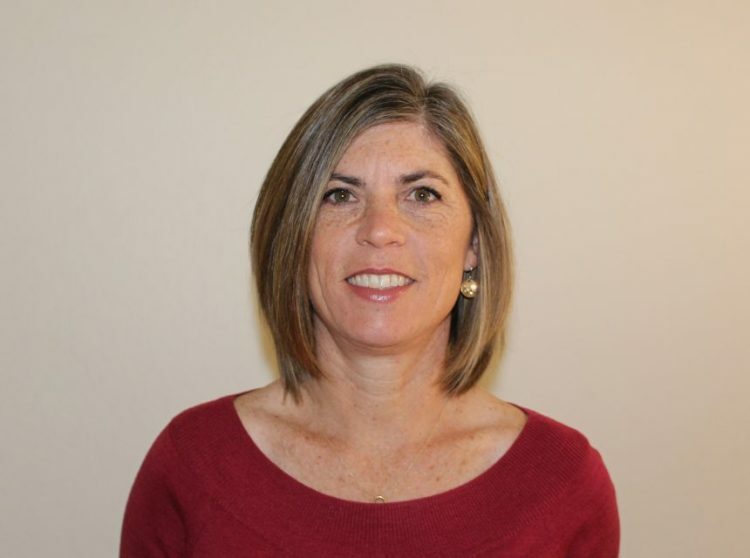 She brings a broad range of experience in fundraising, organizational management, and communications to UpValley Family Centers, and is excited and honored to serve the Napa Valley community. Prior to joining UpValley Family Centers, Charlotte was the Development Director at the Women’s Community Clinic in San Francisco, where she also volunteered as a health educator. She has lived in the Netherlands, Morocco, and across the US, and is passionate about community building and well-being. Charlotte holds a BA in Human Development from the University of Chicago, and a PhD in Medical Anthropology from UC San Diego. Cambria Kirby is UpValley Family Centers’ Development Associate, joining the team in March 2019. She plays a key role in helping the development team carry out all aspects of UpValley Family Centers’ fundraising and communications. Cambria is passionate about working for organizations that provide meaningful, mission-driven work. Her past experience includes working with adults with developmental disabilities at a North Bay nonprofit, providing program support as well as administrative and development assistance to the organization. She has a Bachelor’s Degree in Psychology from California State University Chico, which has helped her develop the ability to understand and relate to the needs of others and advocate on their behalf. Cambria is excited to be serving the upvalley communities of the Napa Valley. Indira López is the Program Director for UpValley Family Centers, providing program oversight and program development for the agency. She was the Program Director for Calistoga Family Center prior to the merger, and has been in her role for over ten years. Indira is partially accredited by the US Department of Justice to provide assistance to individuals applying for immigration benefits with the Department of Homeland Security. She is also accredited in Triple P (Positive Parenting Program) in Level 3 Primary Care. Indira has over 20 years’ experience in social services and early childhood programs. 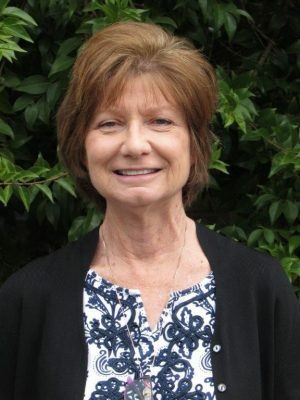 She is active in the community and serves on the Board of Trustees of the Calistoga Joint Unified School District, and is a member of the Calistoga Soroptimists. 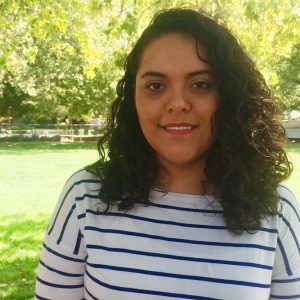 Indira has completed coursework in Early Childhood Education at Pacific Union College and is bilingual in English/Spanish. Tania Lopez is Family and Emergency Services Specialist for UpValley Family Centers. She assists individuals and families to access information, support and resources, so they can address challenges and recover from them. Currently, her focus is assisting in case management for our wildfire relief program. Prior to joining our team, Tania worked hand in hand with families with intellectual disabilities by providing parenting skills, everyday life skills and connecting them to resources in their community. 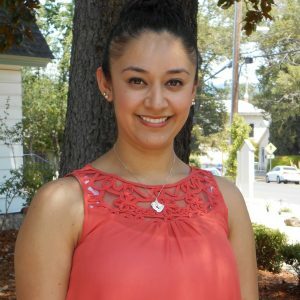 Tania is a resident of Calistoga and she graduated from the University of San Francisco with a Bachelor’s Degree in Sociology. Lupe Maldonado is Family Services Manager for the UpValley Family Centers. She provides support with case management, including guided referrals, emergency assistance, Triple P (Positive Parenting Program) parenting services, and domestic violence counseling. She is an accredited provider of Triple P Level 3. Lupe completed a 40 hours training and is a certified domestic violence counselor. She started at the Calistoga Family Center in 2009 as an AmeriCorps member through the Child Abuse Prevention Alliance, committing 1,700 hours of service work, after which she was hired full-time. Lupe was a first-generation college student who received her Bachelor’s Degree in Sociology from California State University, Sonoma. She was born in Mexico but migrated with her family to the United States when she was 2 years old. Lupe believes that all individuals have the potential to strive for their well-being and enjoys assisting them in finding their own treasure. 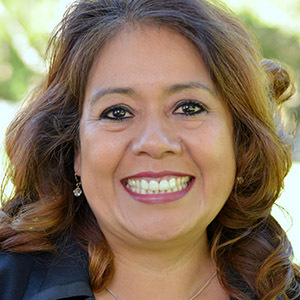 Elena Mendez is the Senior and Family Services Manager, providing guided referrals and case management services to local residents, with a special focus on the Calistoga senior population. Elena began working for Calistoga Family Center in October, 2008. Elena has over 30 years of experience working with children, families and individuals. Prior to her work with us, Elena worked for Child Start Inc., as a health advocate and in family services. She has also served as a Mentor for Big Brothers Big Sisters. Elena has an Associate’s Degree in Administration of Justice, a Certificate in Early Childhood and Family Studies, and studied Medical Administration at MTI Business College. Katya Orozco is Operations Manager for UpValley Family Centers, joining the staff in August 2017. Katya provides support for operations and administrative functions of the agency. Katya brings experience in office administration and retail management, including previous work with Vineyard Dental, Ulta Beauty and Target. She has a Bachelor’s of Science Degree in Entrepreneurship from California State University, Sacramento and is a first generation college graduate. Katya was born in Mexico and migrated to the United States at age 5. Having first-hand experience of understanding a new culture and language, she is grateful to be able to give back to the community and lend a hand to those who need it through her work at UpValley Family Centers. 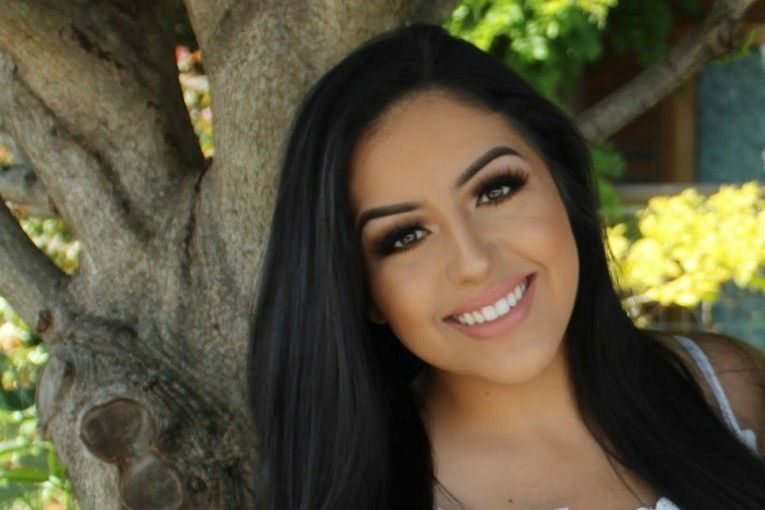 Stephany Ortiz is the Youth Diversion Coordinator for UpValley Family Centers, joining the team in September 2017. Working alongside Calistoga and St. Helena law enforcement and school officials, Stephany will oversee and coordinate each case in the Juvenile Diversion Program as an alternative to youth being processed through the juvenile court system. The alternatives that may be incorporated are counseling, education, community service and other activities that will benefit the positive development of each participant. 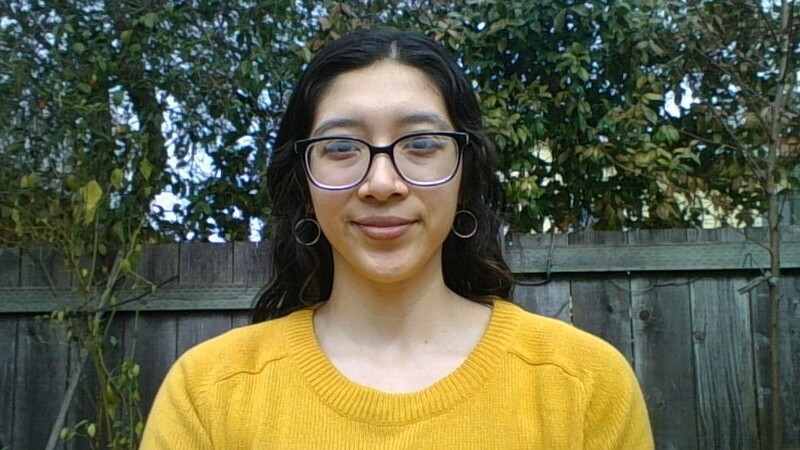 Stephany’s previous experience includes working as a Registered Behavior Technician for Gateway Learning Group, as an interpreter for RotaCare, and volunteering with youth programs at Huckleberry and Canal Alliance. 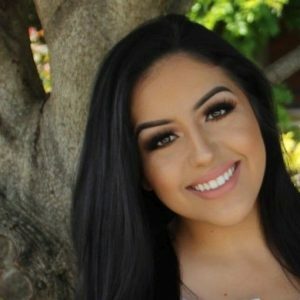 Stephany received a Bachelor’s of Art Degree in Psychology from Dominican University of California and has a minor in Spanish and Latin American Studies. Regina Penna joined UpValley Family Centers in February 2018 as Program Coordinator for the UpValley Partnership for Youth. Regina works with a broad range of community partners to prevent youth substance use/abuse upvalley. She brings over 20 years of program coordination and community outreach experience in both the East Bay and North Carolina. Prior to joining us, Regina was a Program Director for a behavioral health organization, creating community collaborations for treating persons experiencing health disparities, syringe exchange services, prevention of communicable diseases, and related services. Regina strongly believes in prevention, the importance of building resilient communities, and working with young people to be advocates for themselves. Regina is a first generation college graduate, with a degree in Social Welfare from the University of Massachusetts in Amherst. She adores her family, the outdoors, and exploring her new community home. Jessica Ramos-Villaseñor is a Community Liaison at our St. Helena location. 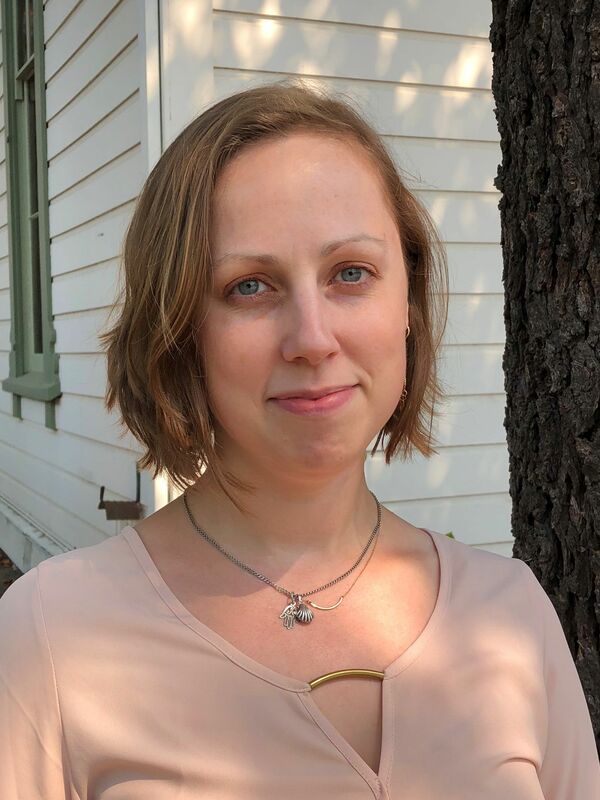 She joined our team in January 2018 to support the holistic well-being of underserved individuals by providing information and connection to resources. Prior to joining UpValley Family Centers, Jessica worked at the Law Offices of Jeffrey E. Hammond and the Law Offices of Joyce L. Elliott to better understand the legal apparatus and its influence on family dynamics. 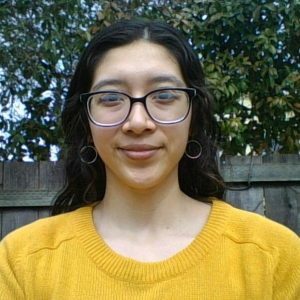 She also brings experience working at the Disability Resource Center at the University of California Santa Cruz and understands the importance of equal educational access for students with disabilities. 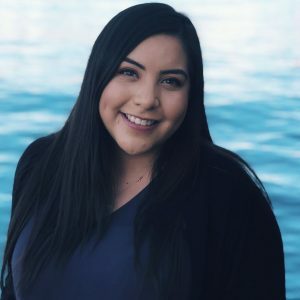 Jessica graduated from the University of California Santa Cruz as a first-generation college student where she majored in Legal Studies and Latin American Studies. Born and raised in the Napa Valley, she is passionate about giving back to her community. Annette Smith is the Tutoring Volunteer Coordinator for the UpValley Family Centers. She conducts community outreach, provides support and ensures coordination of local volunteers who tutor students in St. Helena Primary and Elementary Schools. 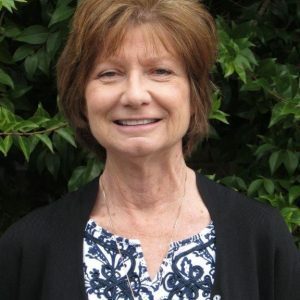 Prior to joining us, Annette was a teacher for 40 years, serving the last 19 years as the Reading Specialist for the St. Helena Unified School District. Annette is a third generation St. Helena resident and since her retirement from the school district has dedicated herself to becoming more involved in the community. She is actively involved in the St. Helena Historical Society, the Catholic Church and the St. Helena Federated Women’s Club. She received her Elementary Teaching Credential from Chico State University and her Reading Specialist Certificate from UC Davis. Teaching children to read is her passion.